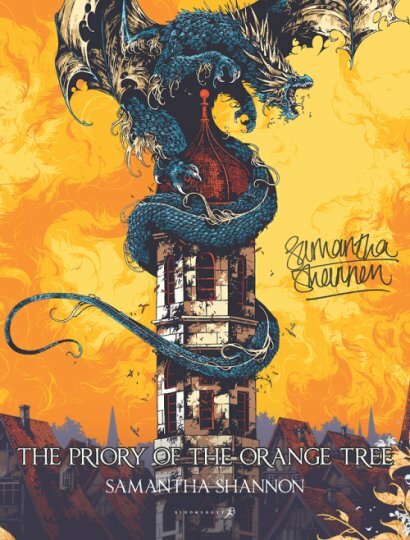 It has been a pleasure having Liyah Summers at Chatterbox narrating The Priory of the Orange Tree by Samantha Shannon, the internationally bestselling author of The Bone Season. An enthralling, epic fantasy about a world on the brink of war with dragons – an the women who must lead the fight to save it. This is such a fantastic read and Liyah has done such a wonderful job narrating it. It’s great to read a fantasy novel with brilliant female characters, too! 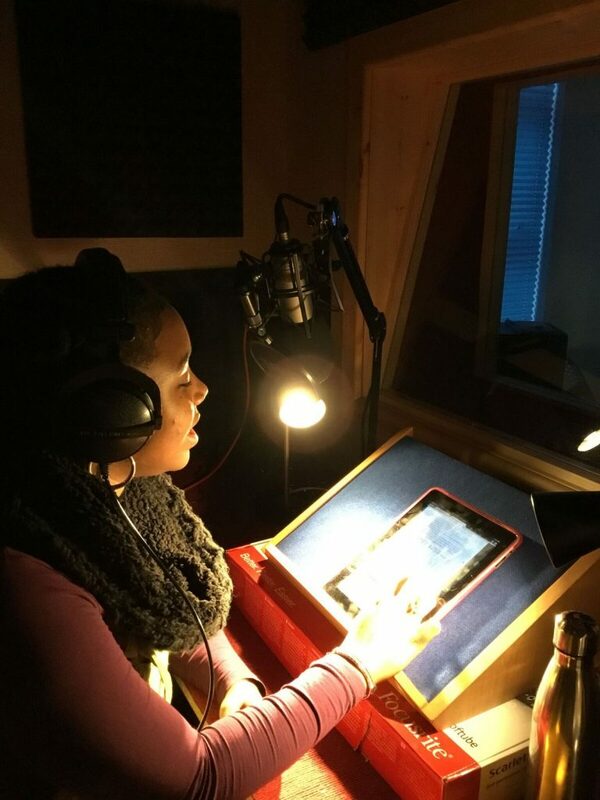 Right: Liyah Summers narrating The Priory of the Orange Tree at Chatterbox for Audible UK and Bloomsbury.